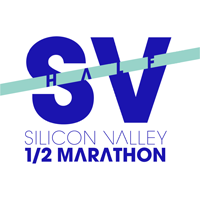 Post-race Virtual Run Still Available! 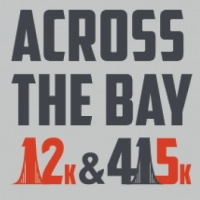 If you are looking for event info please go to our Across the Bay website by clicking here. 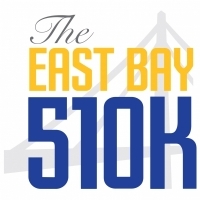 Thirty-five-years-old, Across the Bay is the second event in Represent Running's Run the Bay Challenge Series.